PRICED TO SELL! CANAL FRONT residential building lot, located on the Seamist Waterway, close to beaches, golf, fishing, restaurants, and much more. 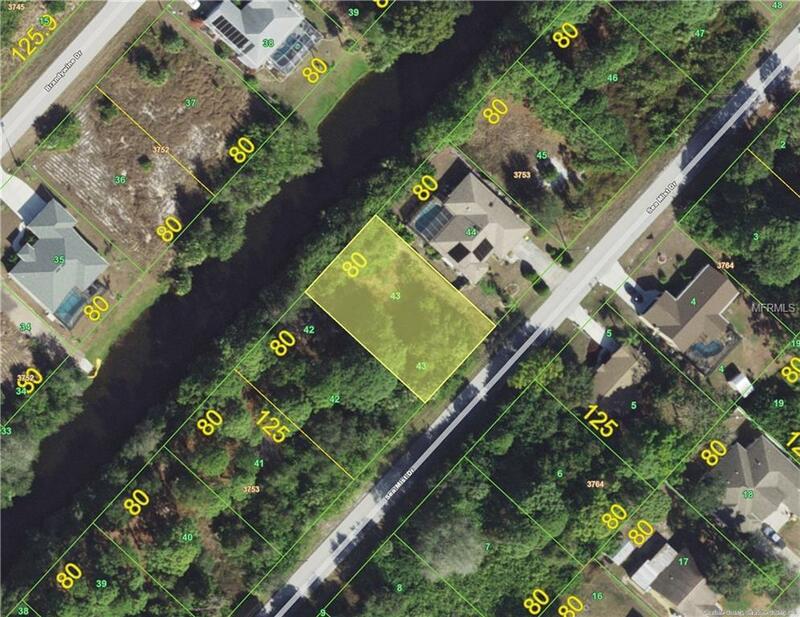 This lot is 80 x 125, with 80 ft of CANAL Frontage. NO DEED RESTRICTIONS. Area is going through a building boom and water front lots are rising in price. Hold as an investment or build your dream home.